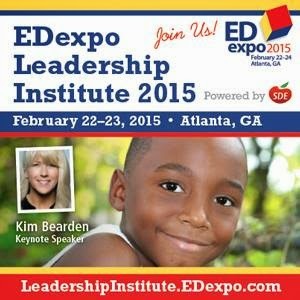 I am really really excited about the EDexpo event that's coming to Atlanta on February 22-23! In a little over two weeks, principals, superintendents, curriculum directors, and lead teachers will pay our Peach State a visit to get a some great PD and a sneak peek at the up-and-coming classroom tools for 2015-2016. I'm one of about 50 lucky bloggers to get in on the exhibit floor to see all the new technology products, Common Core materials, games, teaching aids and more! 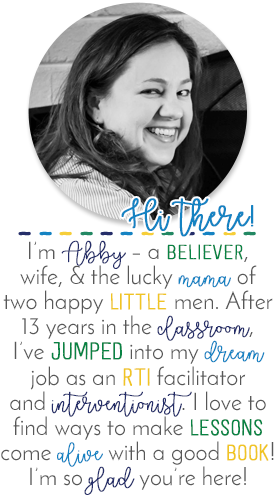 I cannot wait to see some of my sweet bloggy friends in person!! Even better, I can't wait to share the new "must-haves"with you all! Come back soon!